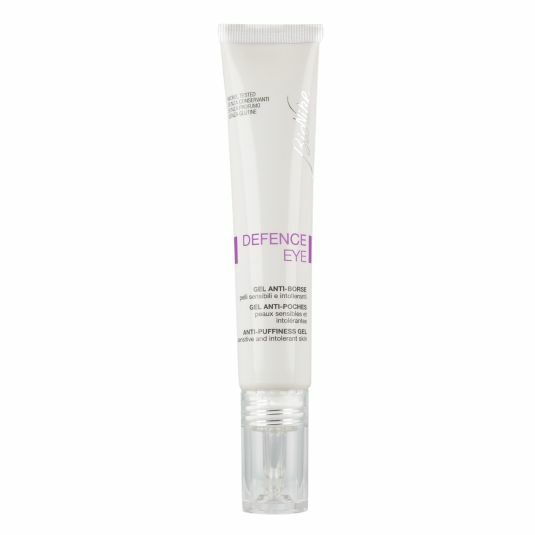 BIONIKE BIONIKE DEFENCE AGUA MICELAR 500ML. 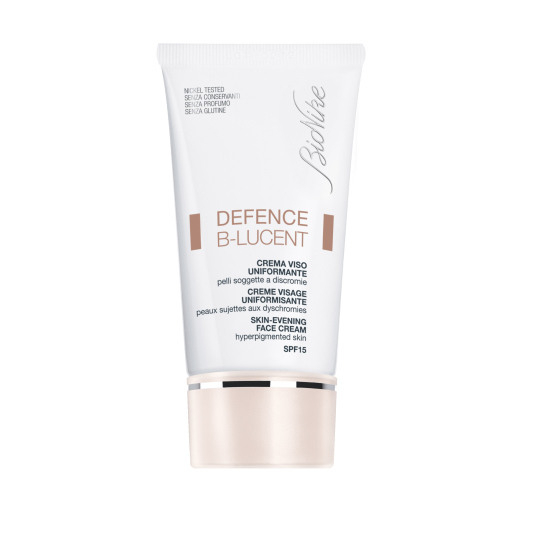 BIONIKE DEFENCE B-LUCENT CREMA FACIAL UNIFICADORA FPS15 40ML. 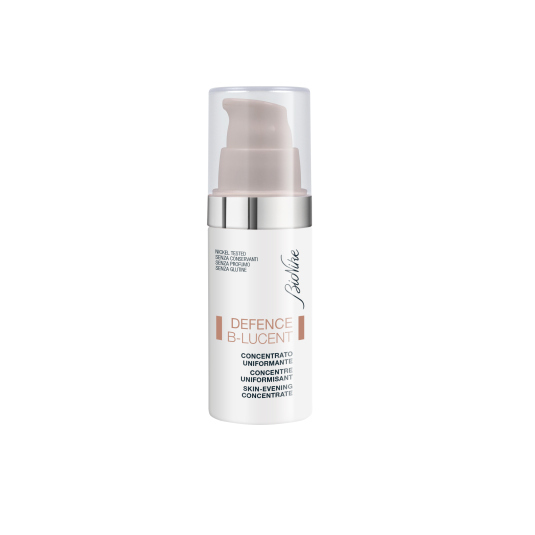 BIONIKE DEFENCE B-LUCENT TRATAMIENTO ANTIMANCHAS 30ML. BIONIKE DEFENCE HYDRA CREMA HIDRATANTE LIGERA 50ML. 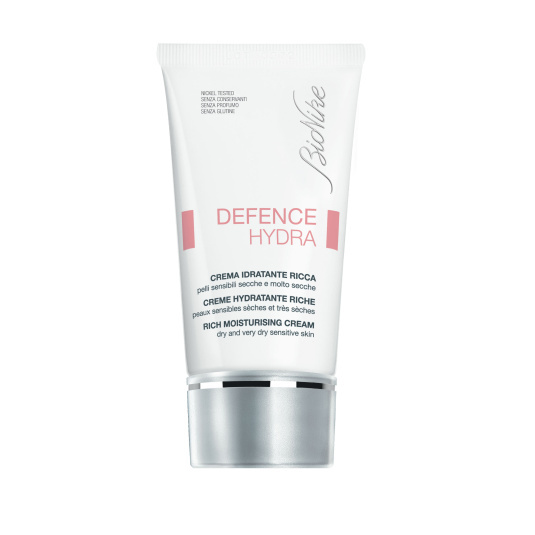 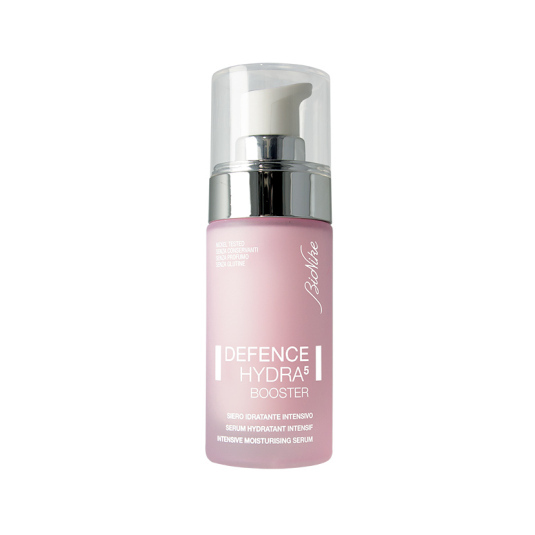 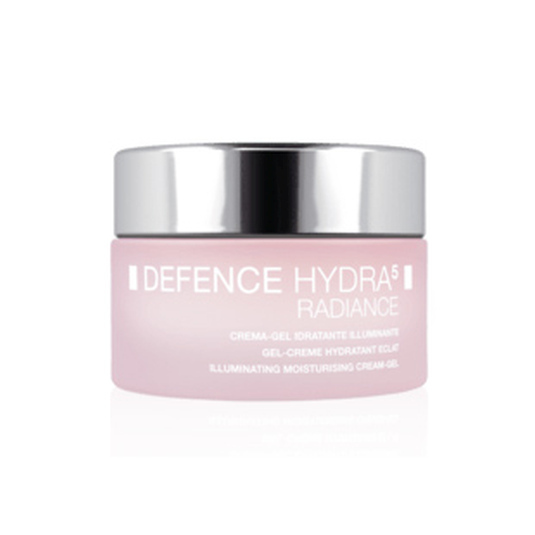 BIONIKE DEFENCE HYDRA CREMA HIDRATANTE RICA 50ML. 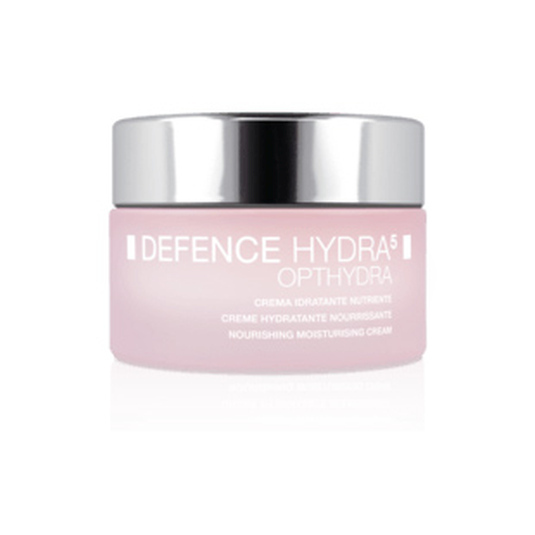 BIONIKE DEFENCE HYDRA5 CREMA BB HIDRATANTE 40ML. 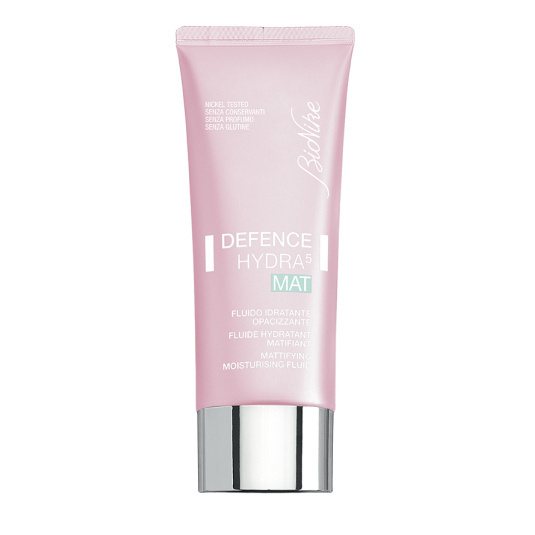 BIONIKE DEFENCE HYDRA5 MAT FUIDO HIDRARANTE MATIFICANTE 40ML. 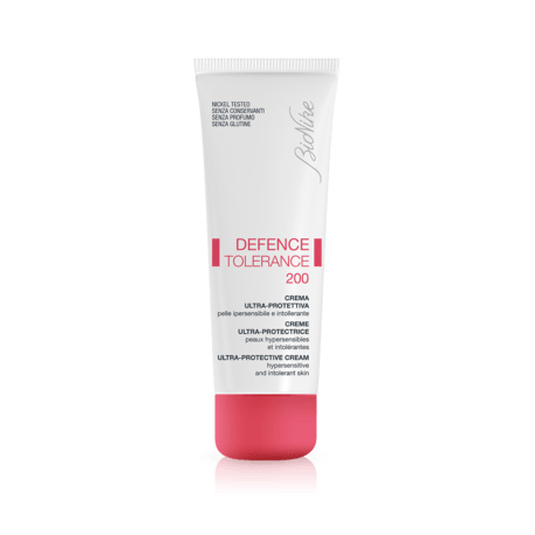 BIONIKE DEFENCE TOLERANCE AGUA LIMPIADORA ESENCIAL 400ML. 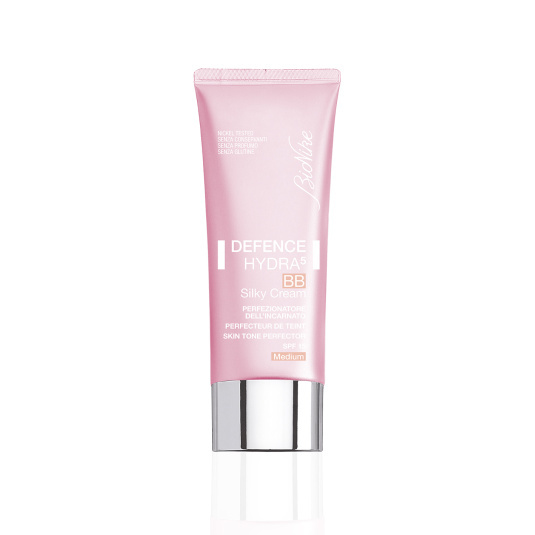 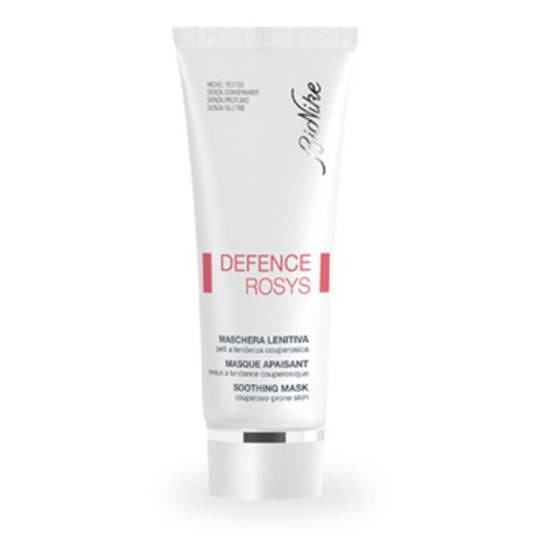 BIONIKE DEFENCE TOLERANCE CREMA ULTRA-PROTECTORA 50ML. 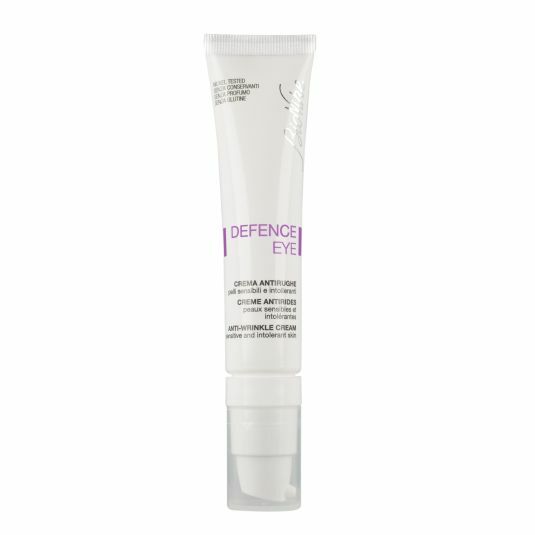 BIONIKE DEFENCE XAGE EYE LIFT SERUM CONTORNO DE OJOS 15ML.